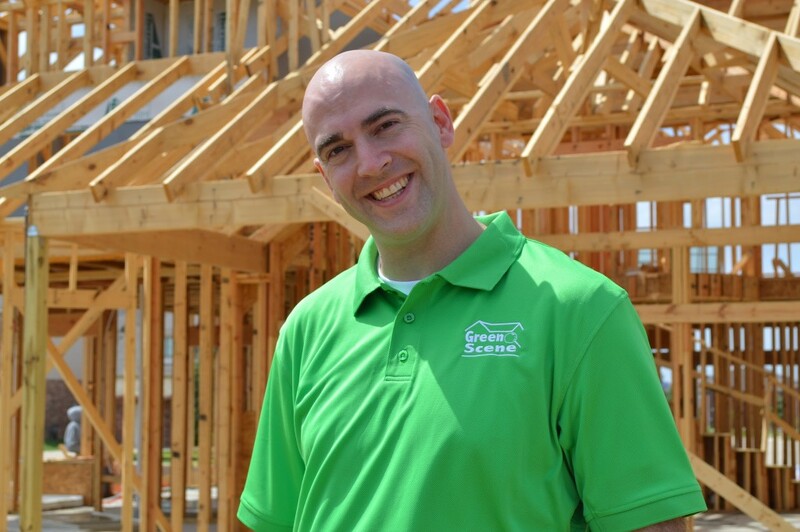 March is a month for changes — in both the Texas weather and real estate contracts. Haven’t you heard? 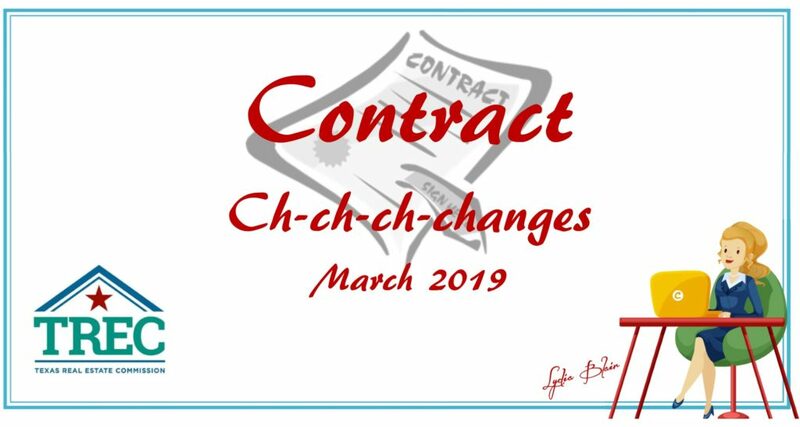 There are recent contract changes that became mandatory for use by agents on March 1, 2019. Don’t worry. You’re not the last to learn about these changes. Seems like very few agents are aware of them. They aren’t life changing, but they’re important when it comes to terminating a contract, getting a mortgage or the appraisal. The Texas Real Estate Commission (TREC) recently adopted these changes to the addendums that accompany real estate contracts. I think they’re a good thing because they help clarify issues and potential disputes. Dallas City Councilman Kevin Felder surrendered Tuesday to felony charges stemming from an alleged scooter accident he is accused of fleeing from — and if convicted, those charges may mean more than a felony record. 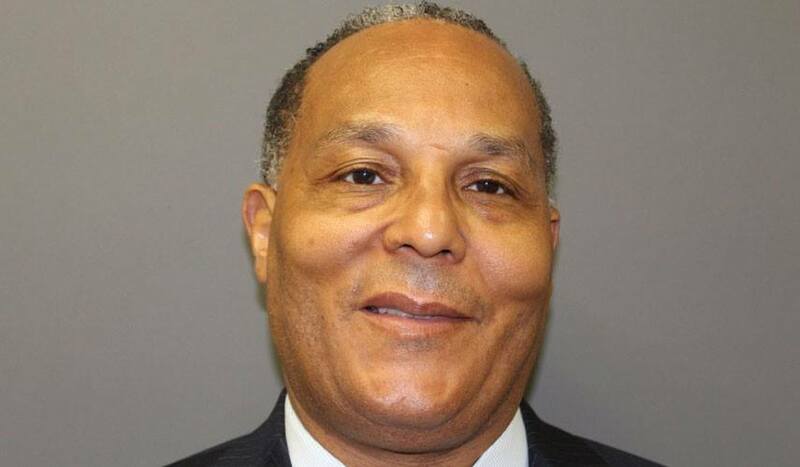 Felder, who represents District 7, has been accused of fleeing the scene of an accident where he allegedly hit someone traveling by scooter in South Dallas. When you review contracts every day, spotting mistakes can become routine. 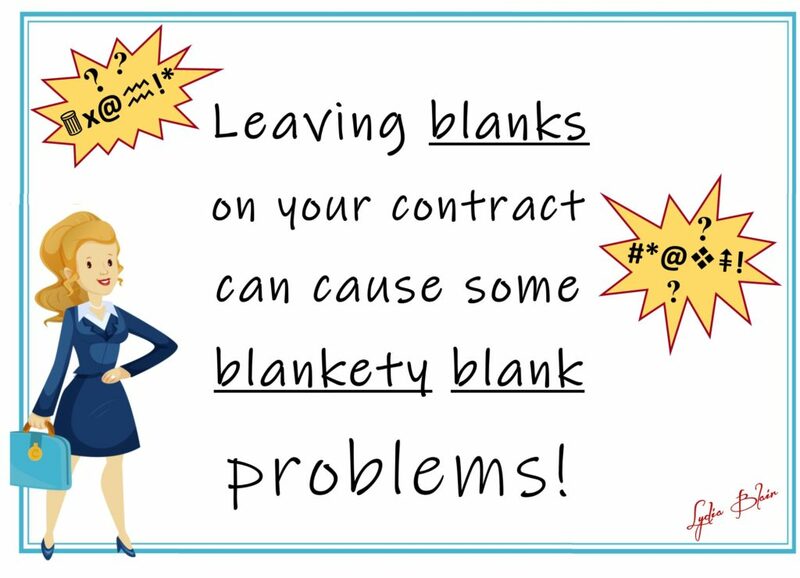 The number one mistake that most escrow officers see on real estate contracts involves blank spaces. To be clear – contracts should always be filled in completely. There should be nothing left blank. I’m referring to the standard Texas Real Estate Commission (TREC) contract. Ninety-nine percent of real estate contracts received by title agencies are written on one of the standard TREC contracts. These are created by TREC for use in real property transactions in our state. They are frequently reviewed and are updated every few years based on feedback, requests, and legal issues. There is a valid reason for each paragraph and blank space on these contracts. There are dozens of blank spaces on the most popular TREC contract. They all should have something on them. Some paragraphs have an option to choose from two or more boxes to check. One of the choices should be selected. Yet, we see smart people submit final contracts that leave too much ambiguity because they are not fully completed. Obviously, most folks ensure the contract contains the proper names, address, sales price, who is paying for what, etc. But often they leave some parts of the contract incomplete. How do we know the intention of all parties when a space is left blank? Perhaps the blank space means zero dollars. Then it should have a zero written. Or maybe it is not applicable? It should show N/A. Maybe it was accidentally missed? Or was it intentionally ignored? Even dashes in the space helps us see that the parties didn’t intend to mean something else. If a space is blank because buyer and seller are still negotiating, then the contract should not be executed yet. Once it is executed, any changes must be made with an addendum. Changes are not allowed on the finalized contract once it is executed. 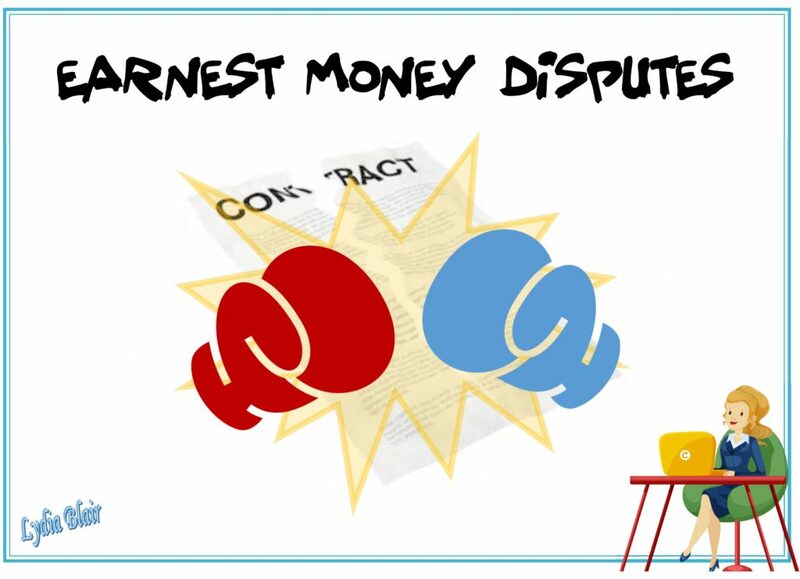 Title Tip: Should You Duke it Out Over Earnest Money? Business conflicts always seem to revolve around money. It’s no surprise that some of the worst disputes we see at title companies are over earnest money: Who wants it. Who is entitled to it. Who thinks they’re entitled to it. Etcetera. It can get uglier than avocado appliances and shag carpet. When a transaction fails to close, any earnest money that was deposited with the title company must be disbursed to someone. The provisions for this are in the standard contract put out by TREC – the Texas Real Estate Commission. What happens to the earnest money is spelled out clearly. Of course, that doesn’t stop people from fighting over it anyway. 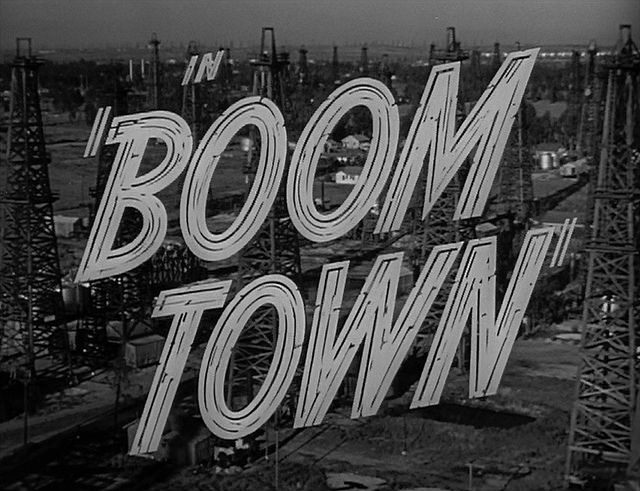 How big of a boom is Dallas experiencing? What North Texas town had more housing voucher denials than the other metros tested in a recent study? How does Dallas compare to the rest of the country when it comes to rental increases? How does Texas rank among big states when it comes to information you can get about your Realtor? 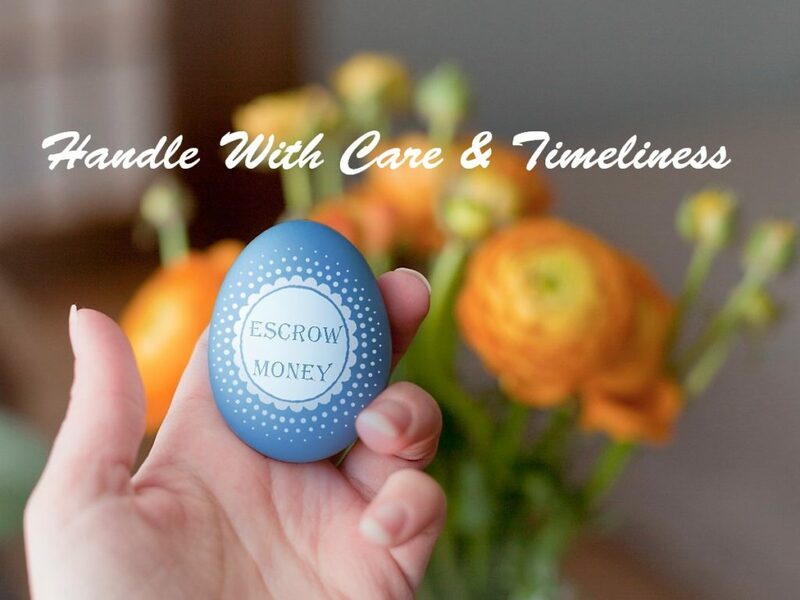 The Texas Real Estate Commission (TREC) recently updated the standard residential contracts to now address policies regarding deposits of earnest monies. These changes become mandatory May 15, 2018. On the first page of the newly updated Texas contracts, it states that “Within 3 days after the Effective Date, Buyer must deliver $___ earnest money to ___, as escrow agent, at ____.” Previous TREC contracts did not have a deadline for delivering earnest money except to say it was due “upon execution of this contract.” Simultaneous delivery of the contract and earnest money didn’t always happen. Now it is clear. 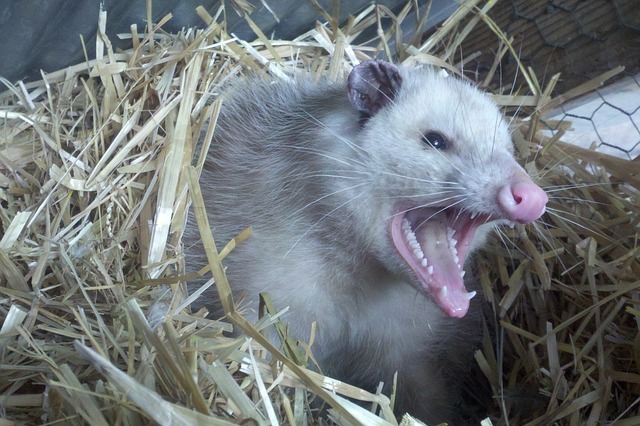 These words, no matter how deftly delivered, can strike fear into the heart of every home seller. So who are these “inspectors” that can make your knees tremble and hold your home hostage from a quick sale? They are really your ally, whether you’re selling or buying. They’re the gatekeepers that protect buyers from things that are not readily evident, like old electrical wiring or a pipe about to fail. They also protect sellers from losing a sale by revealing issues that can be remedied prior to putting the home on the market. They are a necessity and we’re lucky to have some great inspectors in Dallas-Fort Worth. Imagine yourself in this situation: You’re a Realtor with many years of experience, even more satisfied clients, and by and large, a happy career. Upon the urging of your brokerage, you’ve established a Google Business page, and encouraged people to leave reviews about their experiences with you on Yelp. Then one afternoon, you see a new review on your Google Business page that leaves you confused, angry, and a little nauseous. buzz0976: This woman is a con artist! She’s the worse realter Ive ever met and made me loose a bunch of money on ahouse in Dallas. terrible service!!! Liar!!!!!! Who is buzz0976? What on earth is he or she talking about? And why is this online? Maybe the situation stops there, and that negative comment gets buried over time. But maybe it does not stop. Some Realtors have been the target of personal attacks on social media and other sites, like RipoffReport.com, where anonymous posters have fabricated all manner of stories designed to destroy their reputation. It happened to Ebby Halliday Realtor RoseMarie LaCoursiere, who recently endured months of online harassment by an anonymous poster whose intent was clearly character assassination. LaCoursiere says this person wrote dozens of negative reviews under different names across the Internet, from her Google Business page to RipoffReport.com. The crux of all this is online reputation management. As carefully as you may craft your online brand, by-and-large, you lack control over what other people say about you online in social media and other websites. Most situations are nowhere near as serious as LaCoursiere’s. But what can you do about personal attacks in social media, no matter the scope? How can you defend your good name?